The Boulevard Hotel, built on top of a dune, is a charming family hotel. There is a magnificent view across the boulevard, beach and North Sea from the restaurant, bar and conservatory. 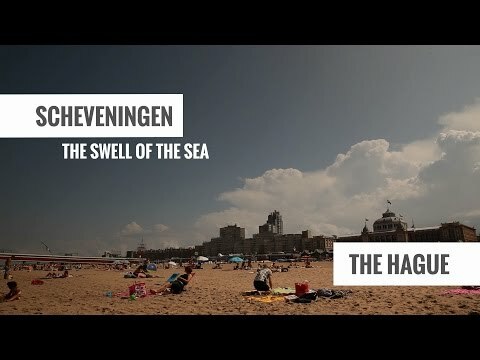 Holland Casino Scheveningen, the Palace Promenade indoor shopping centre (also open in the evenings and at weekends), the Fortis Circustheater, Scheveningen Pier, harbour and SEA LIFE Scheveningen are all within walking distance.